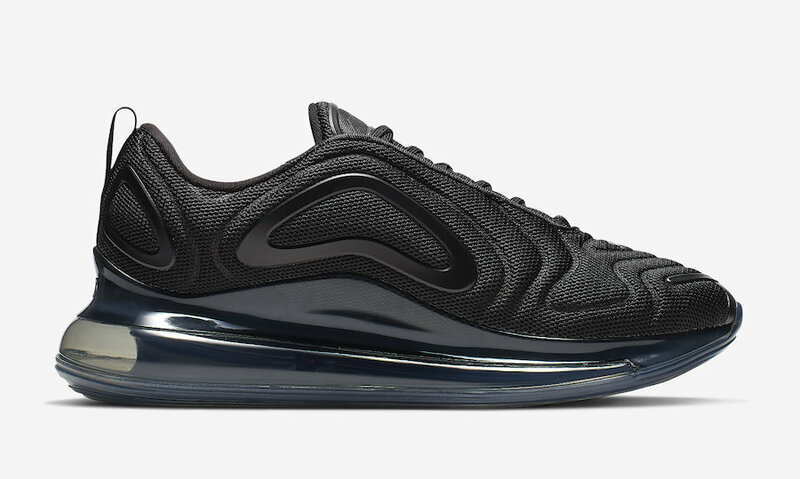 Late 2018, Nike revealed a “Triple Black” Air Max 720, and now it looks like the Swoosh will be releasing a more traditional “Triple Black” iteration of the new Air Max silhouette. 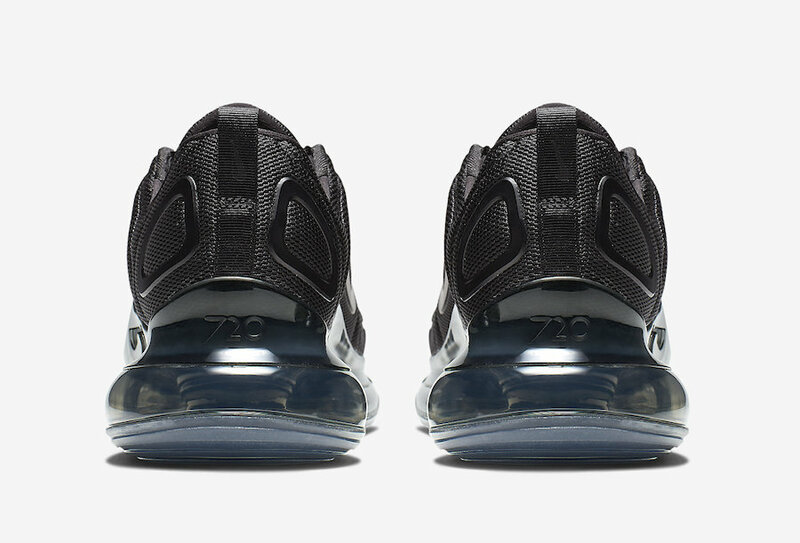 This Nike Air Max 720 features a full all-Black mesh upper with matching Black plastic molded overlays and tonal branding. A tinted full-length Air Max sole unit completes the design. Look for this “Triple Black” Air Max 720 to release very soon at select Nike Sportswear retailers and Nike.com. The retail price tag is set at $180 USD.